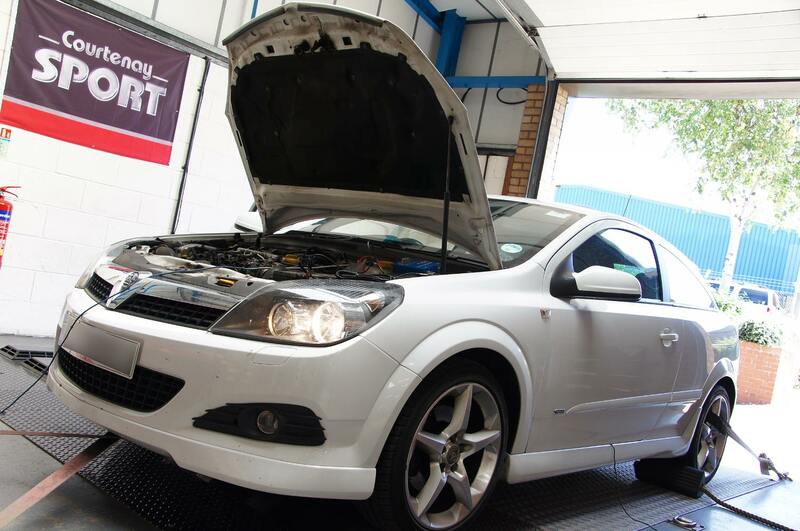 Another one of our more recent jobs was to give this Astra H VXR Racing a much welcomed performance increase. Booked in for a full Stage 3 conversion, the vehicle came to us as a standard spec car. We fitted our full 76mm (3″) turbo back exhaust system, our full height CSR front mounted intercooler, an uprated actuator with new bracket and finally a set of cooler running iridium spark plugs and a CS high flow foam panel filter were added. Mapping and set up saw a very respectable 289.5bhp and 336 lb ft torque, considering the heat at this time of year doing its best to reduce power. One of last week’s jobs; After a CSR clutch upgrade and the addition of the Courtenay Pro Alloy charge cooler kit, a mapping session was carried out to boost the power and torque on this VX220 Turbo. 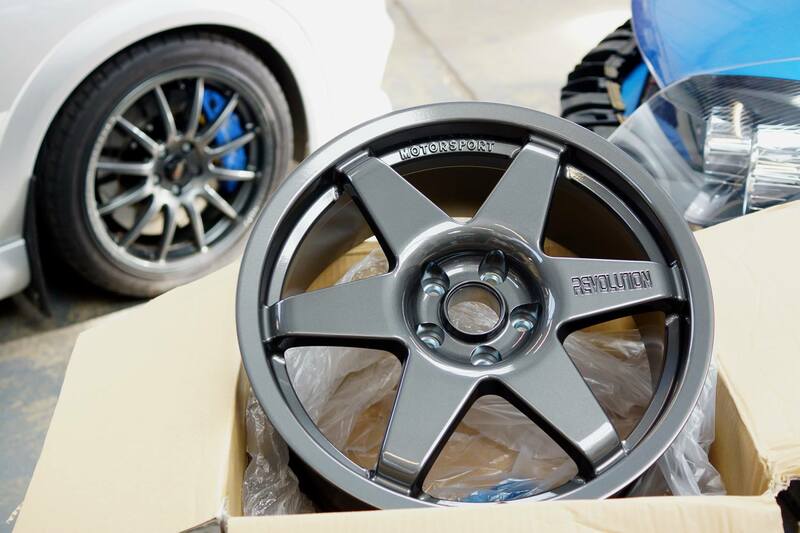 The car was already fitted with a 63.5mm exhaust system and had a VXR turbo unit with OE actuator. Power was increased to a manageable and useable 280bhp.